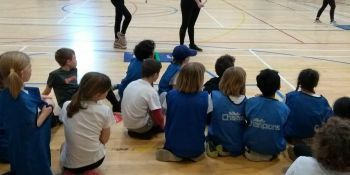 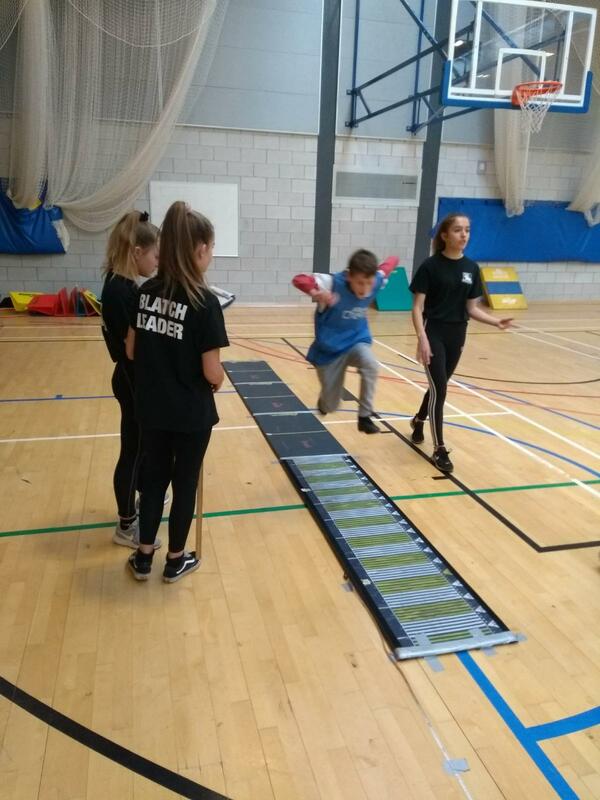 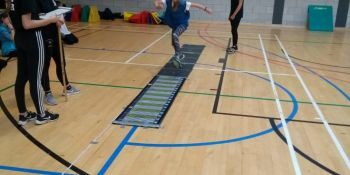 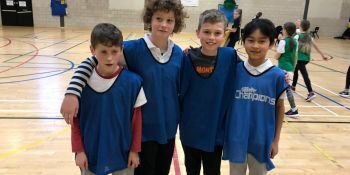 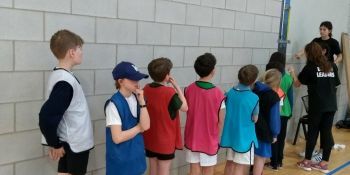 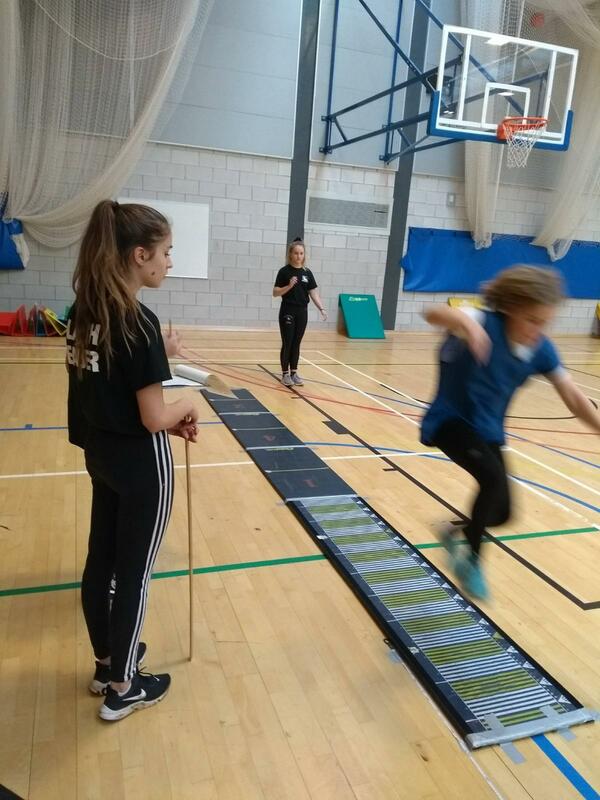 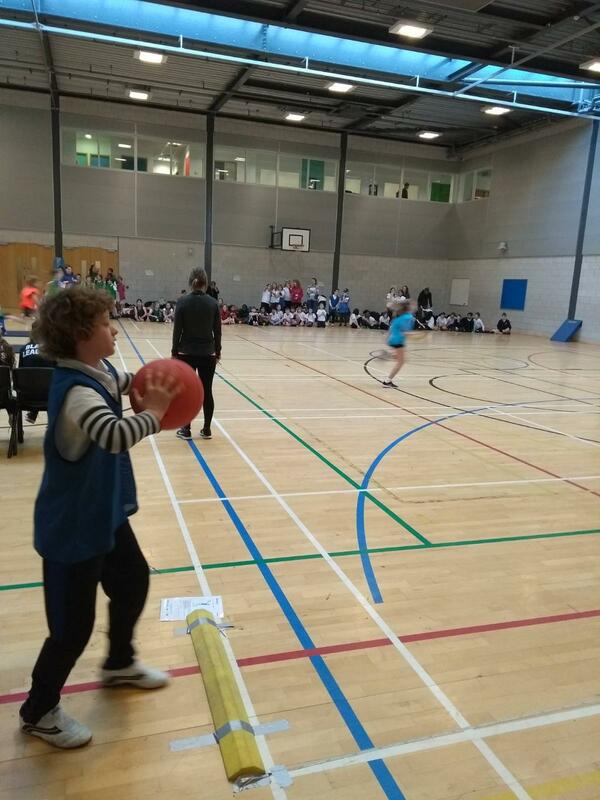 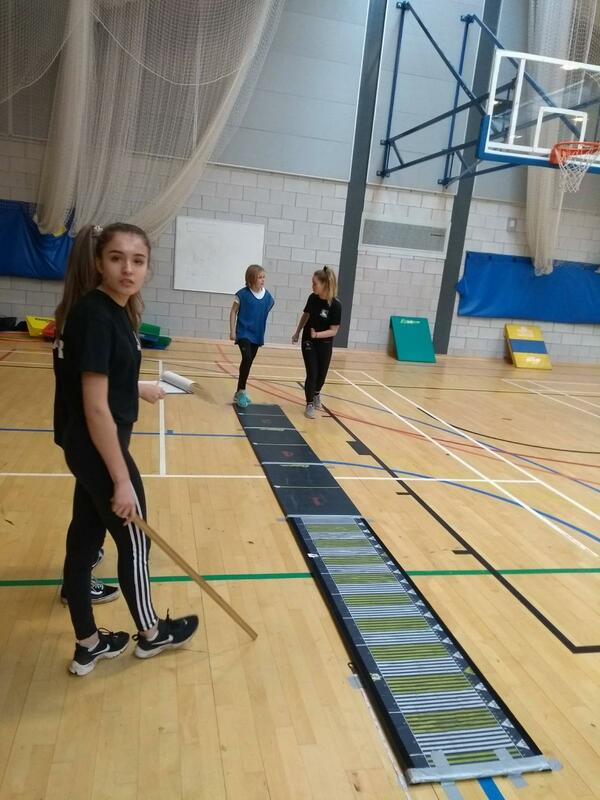 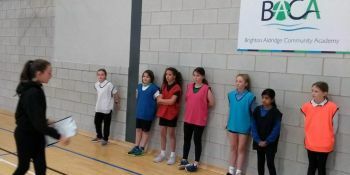 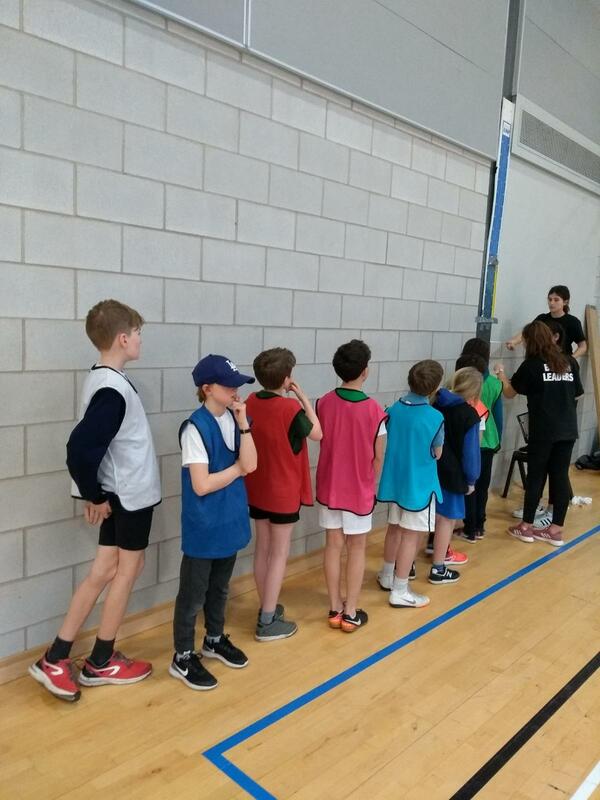 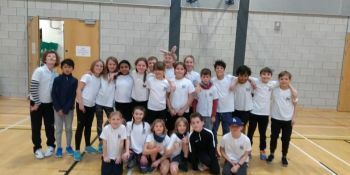 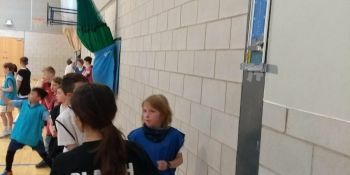 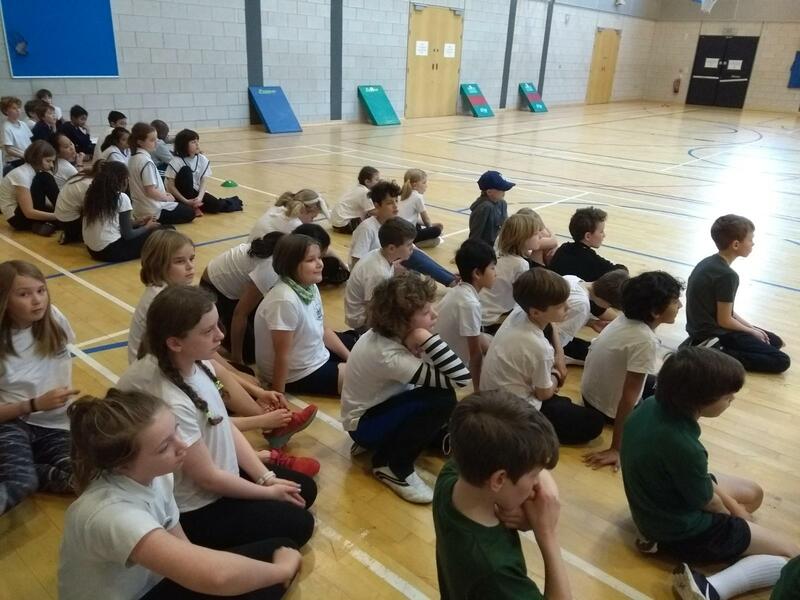 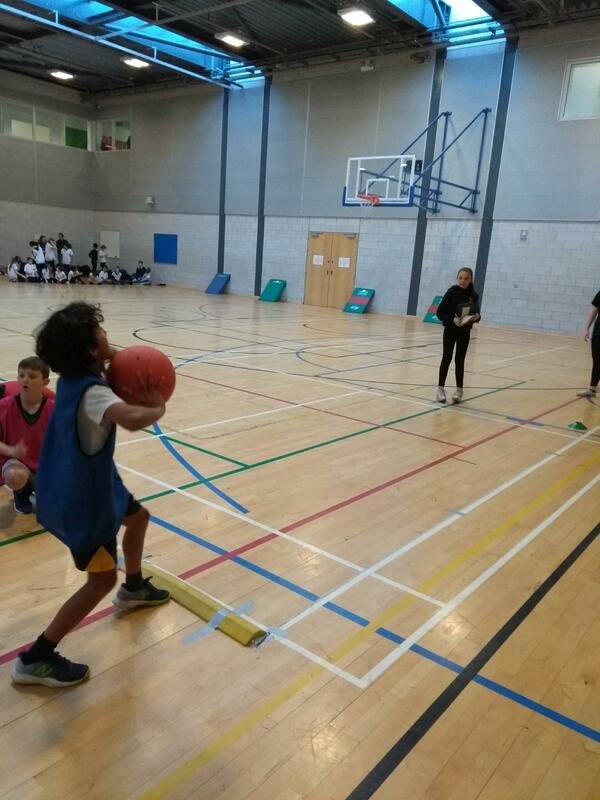 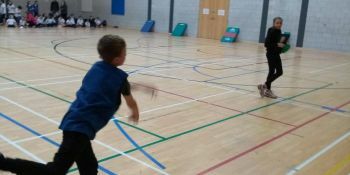 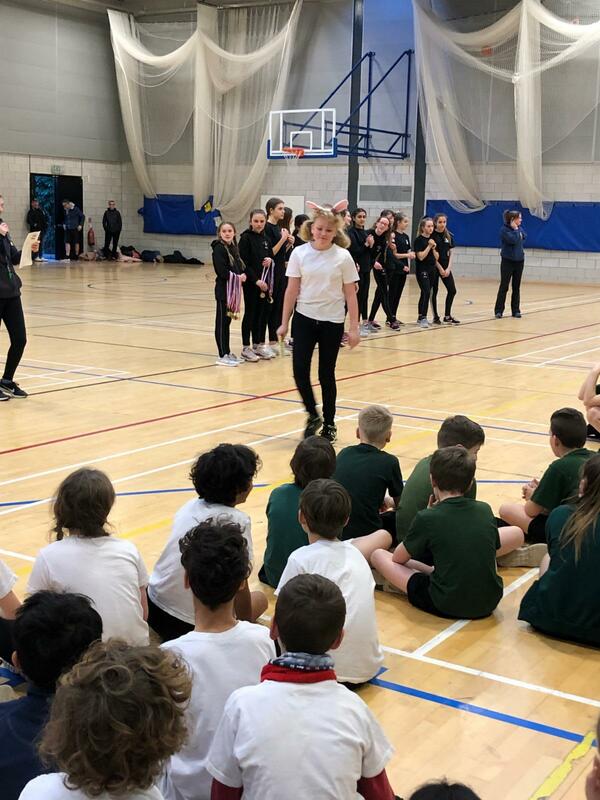 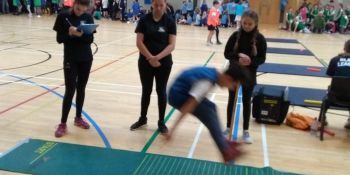 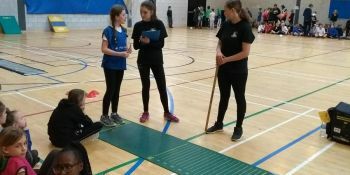 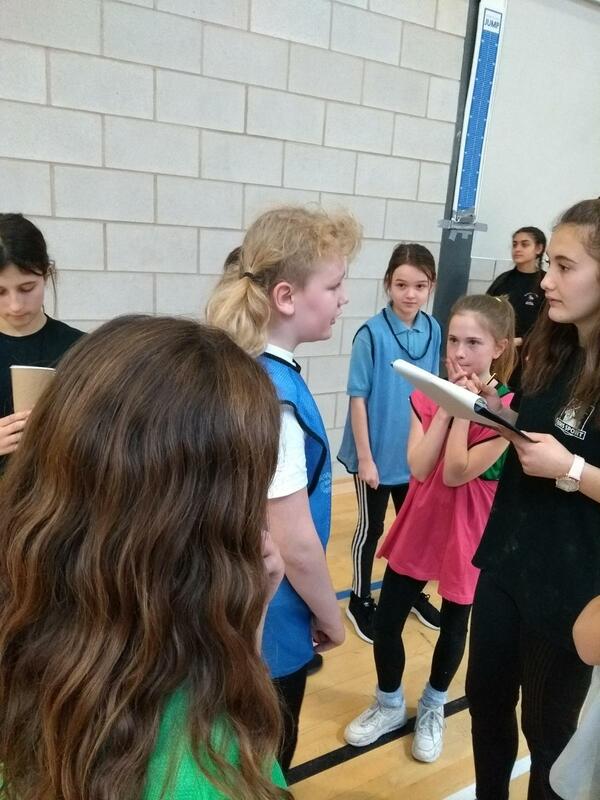 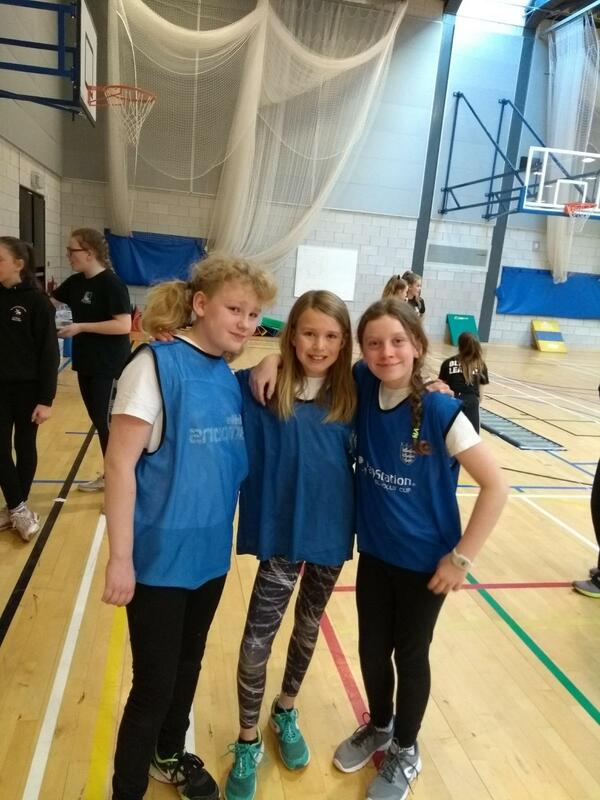 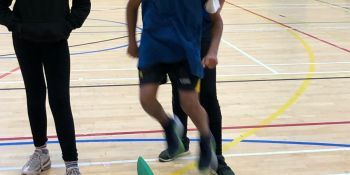 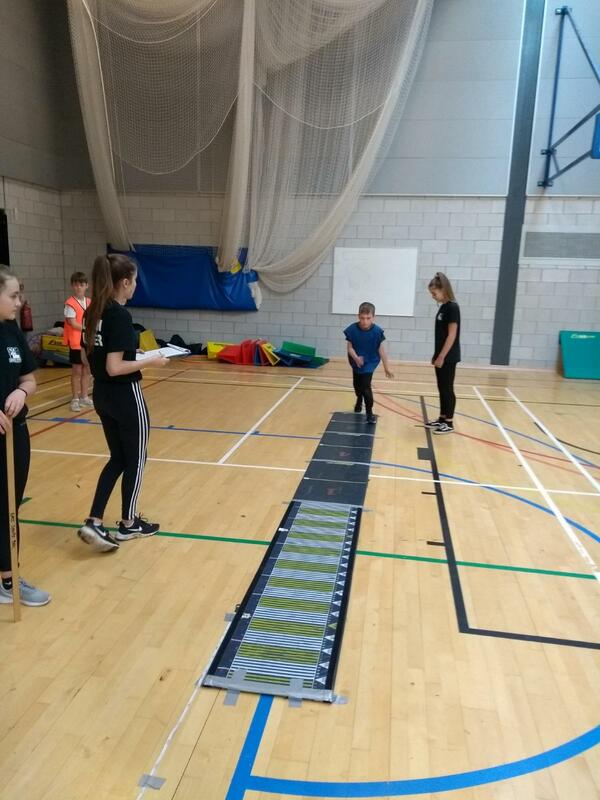 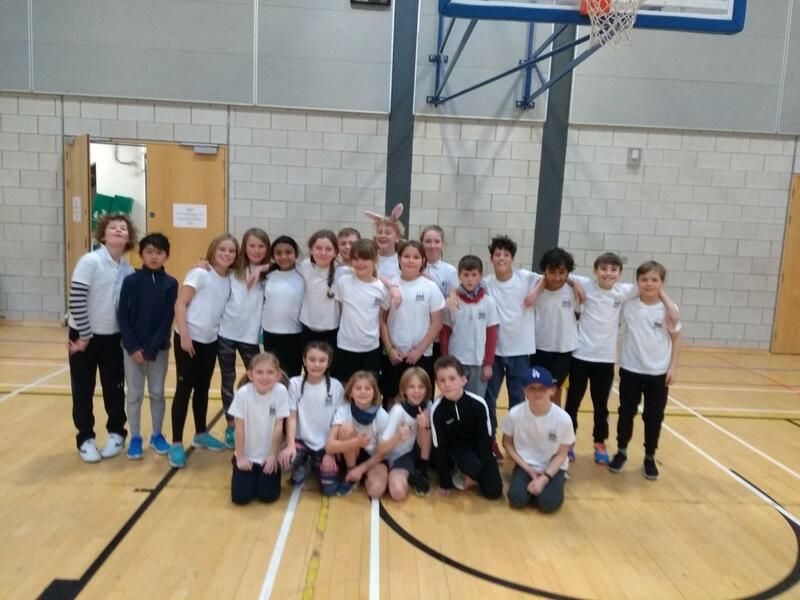 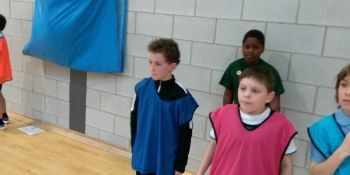 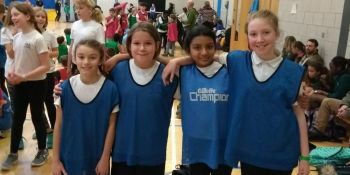 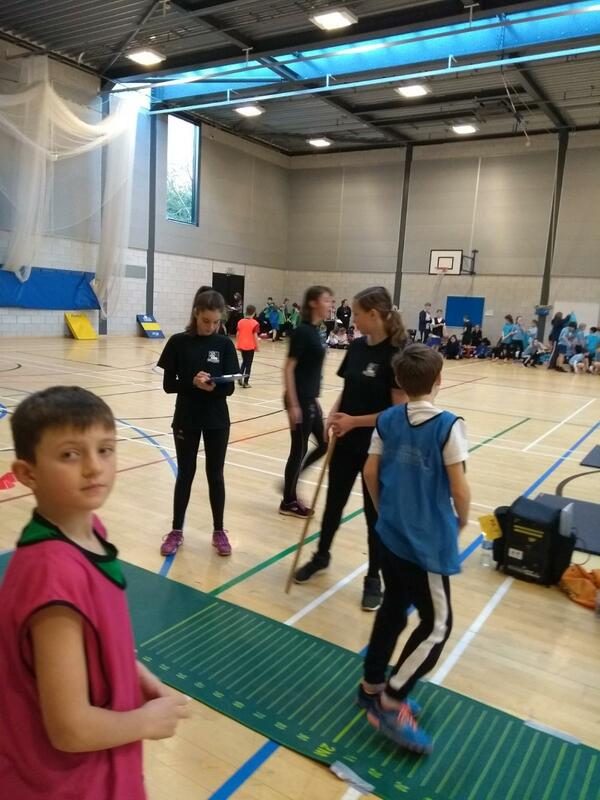 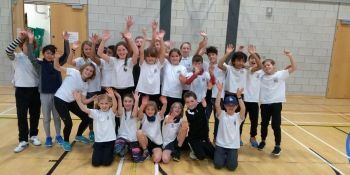 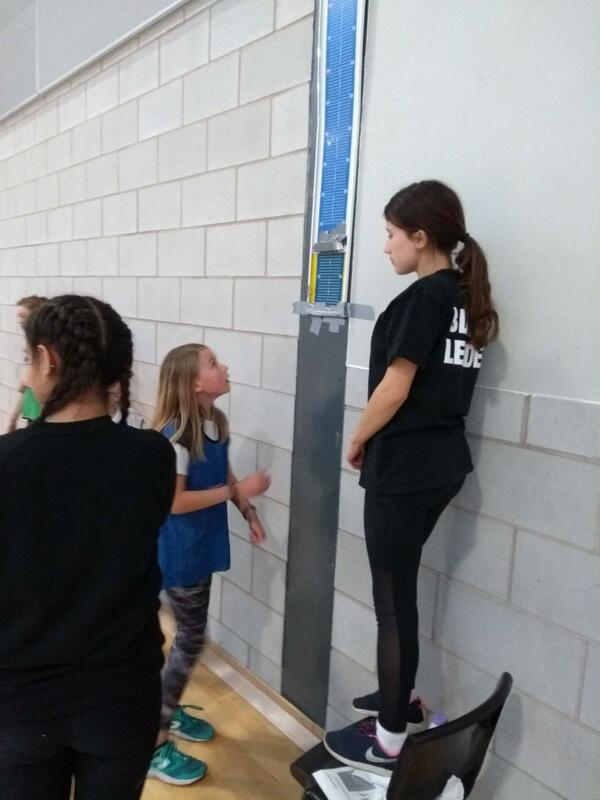 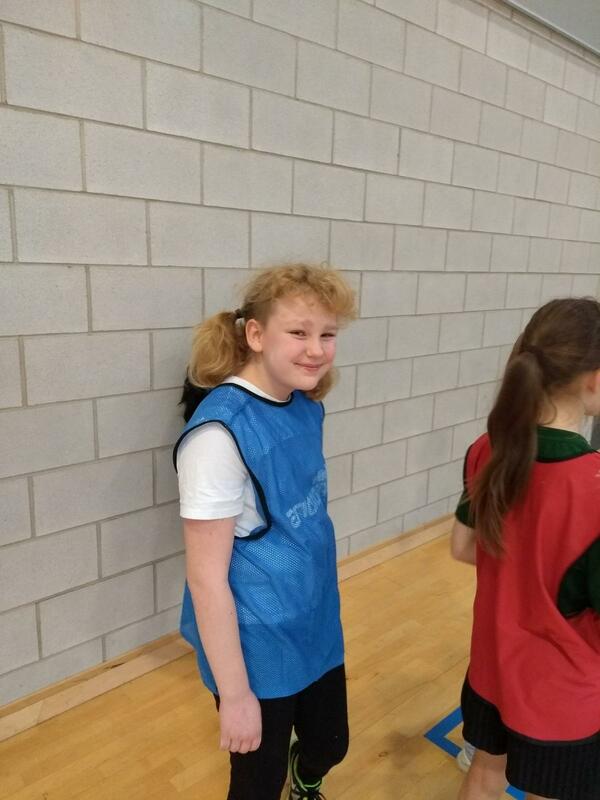 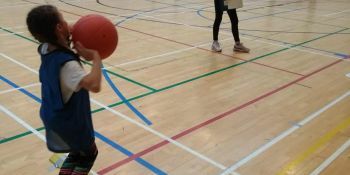 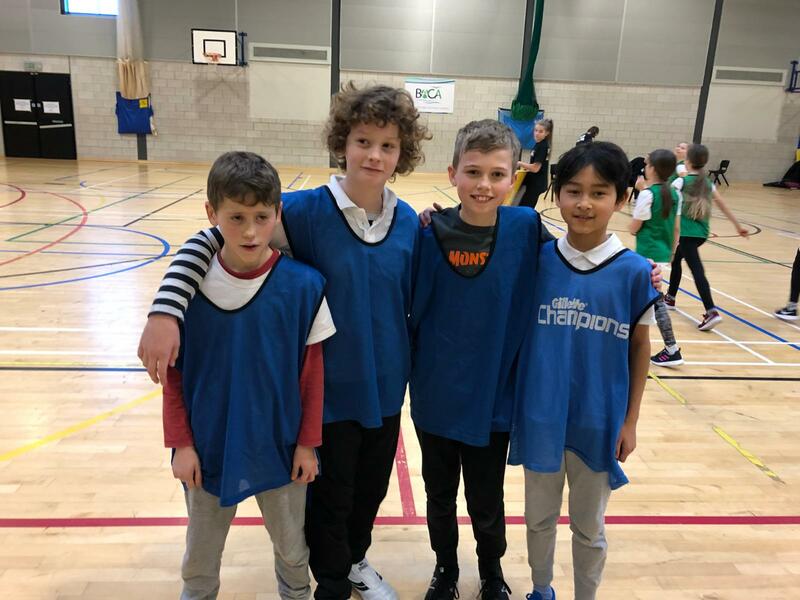 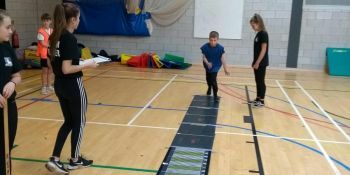 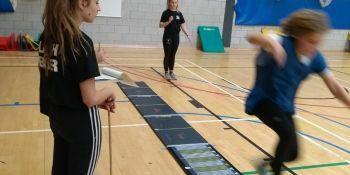 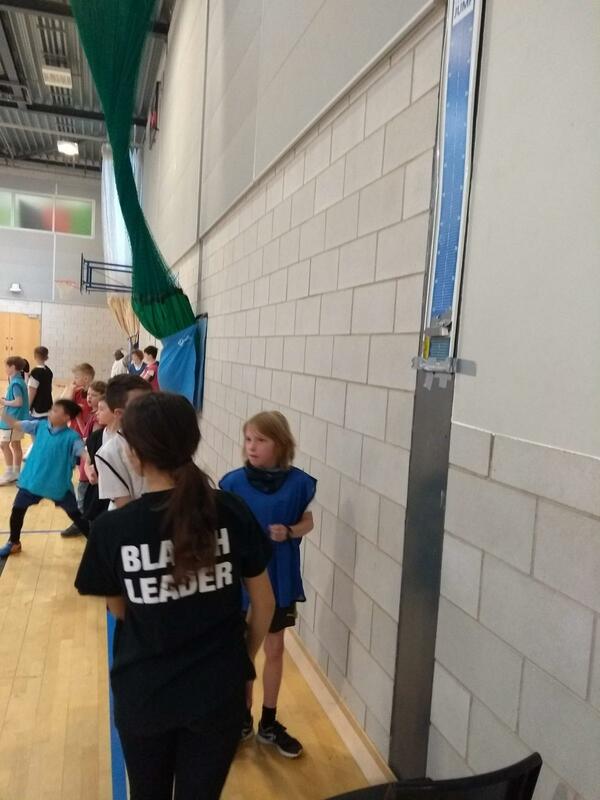 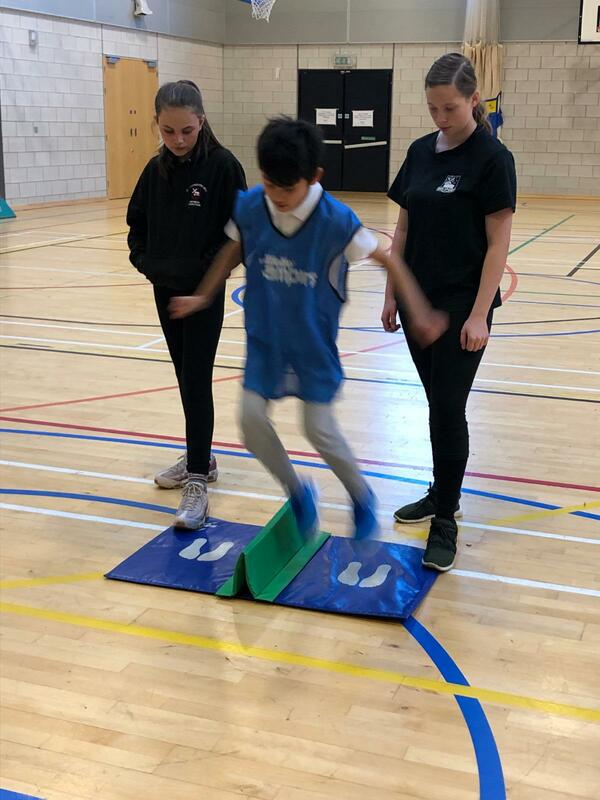 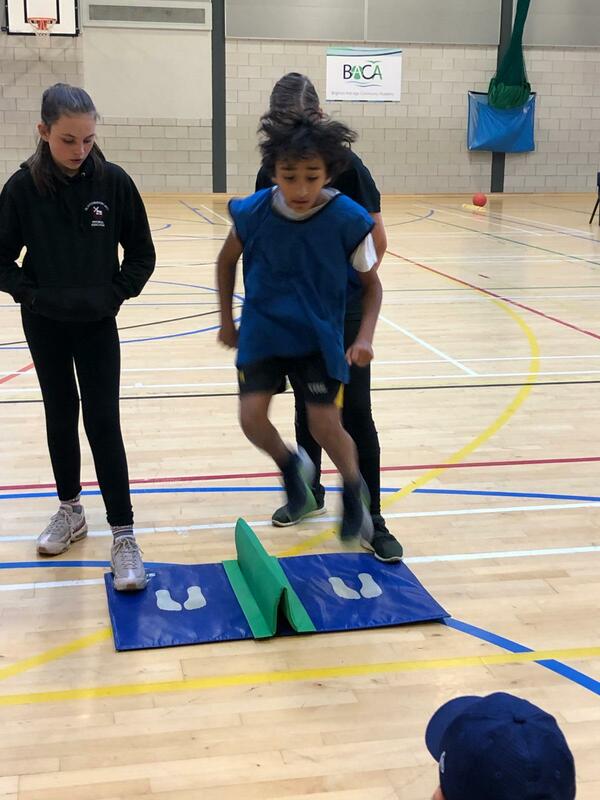 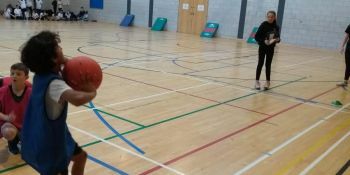 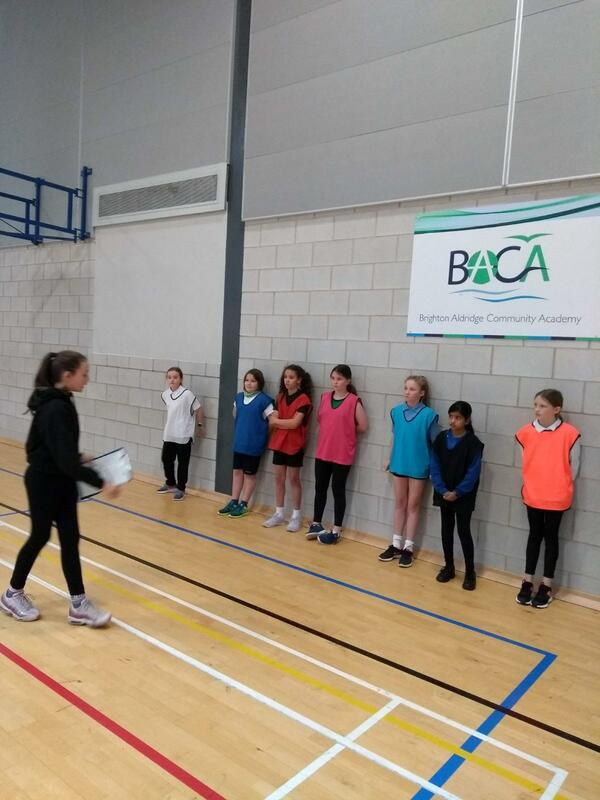 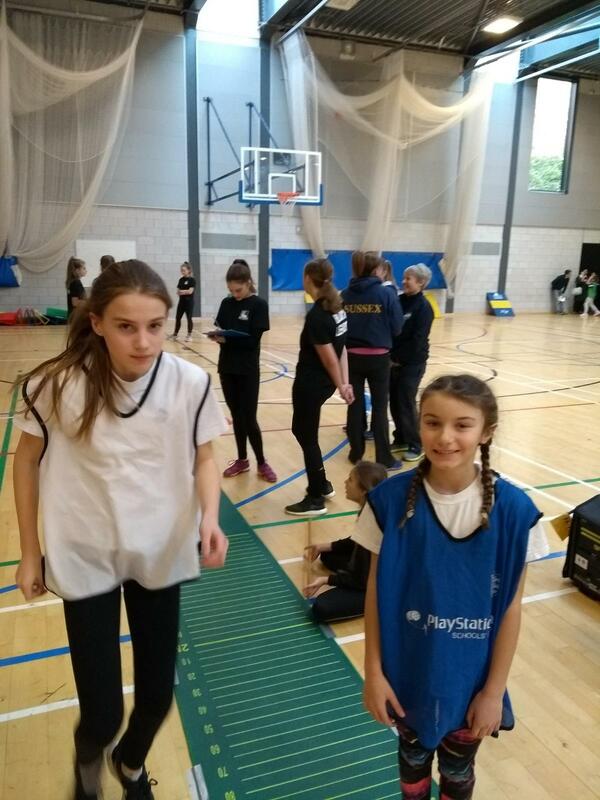 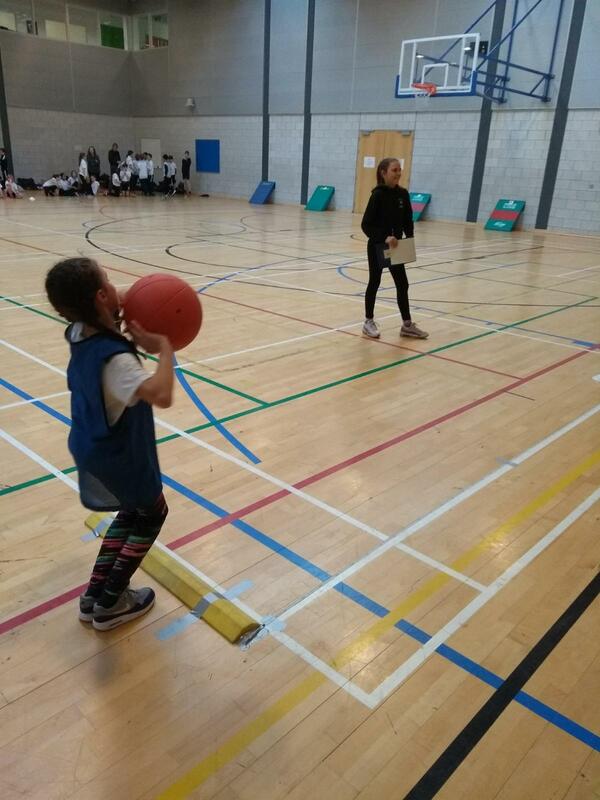 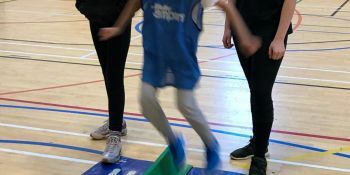 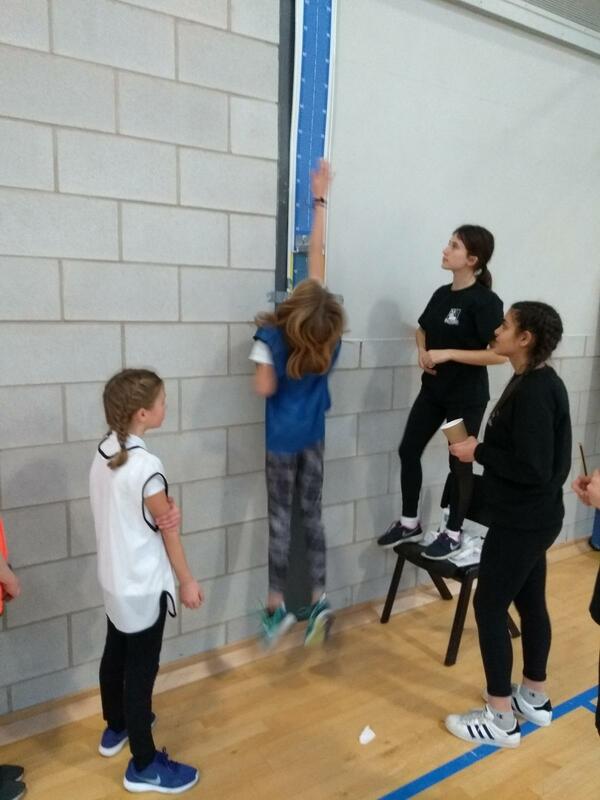 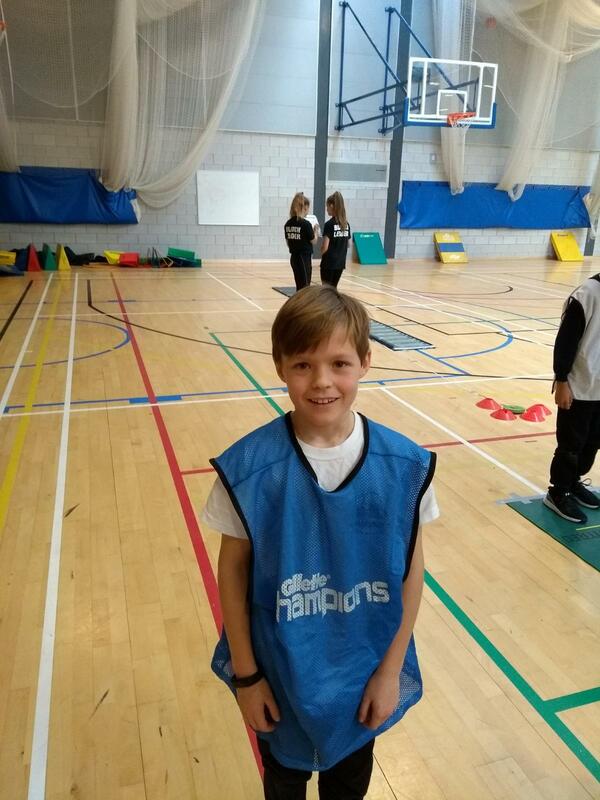 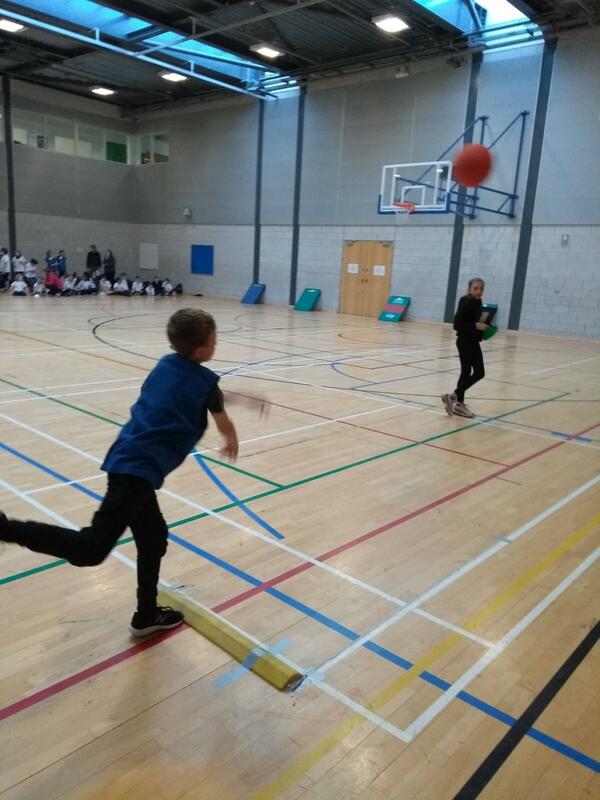 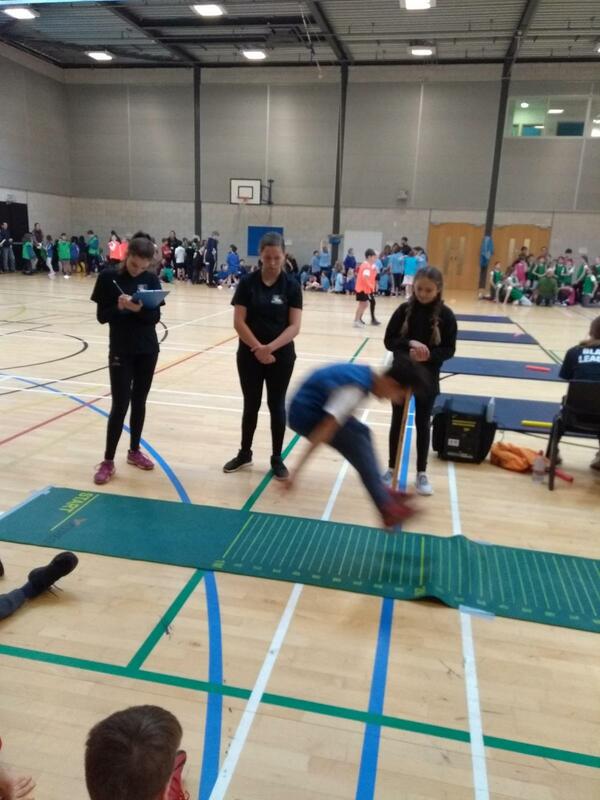 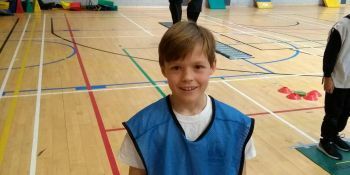 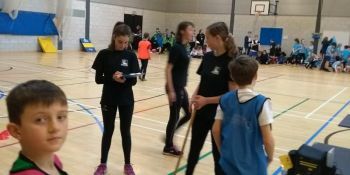 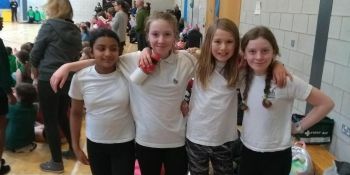 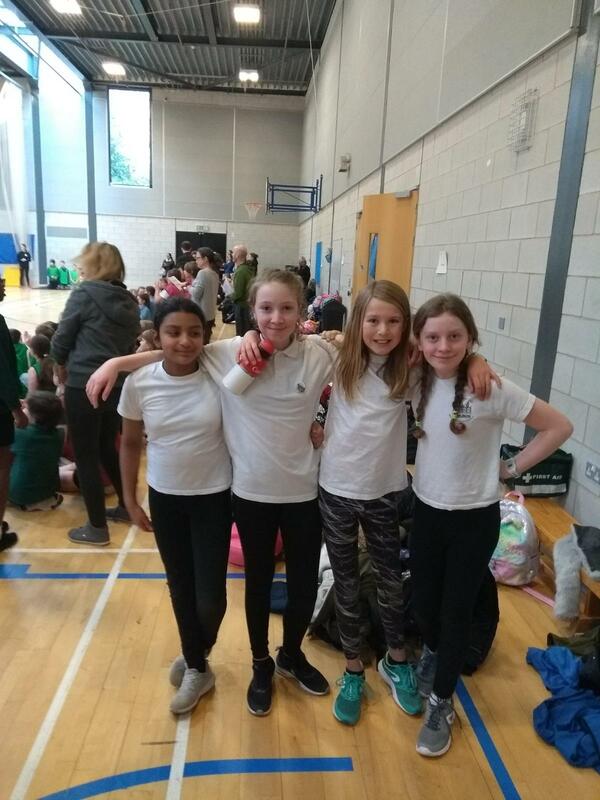 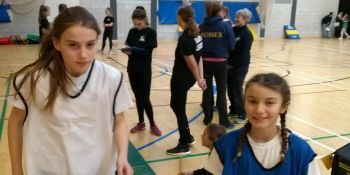 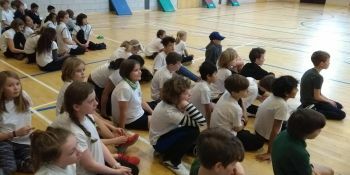 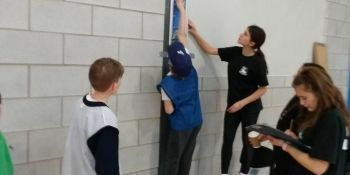 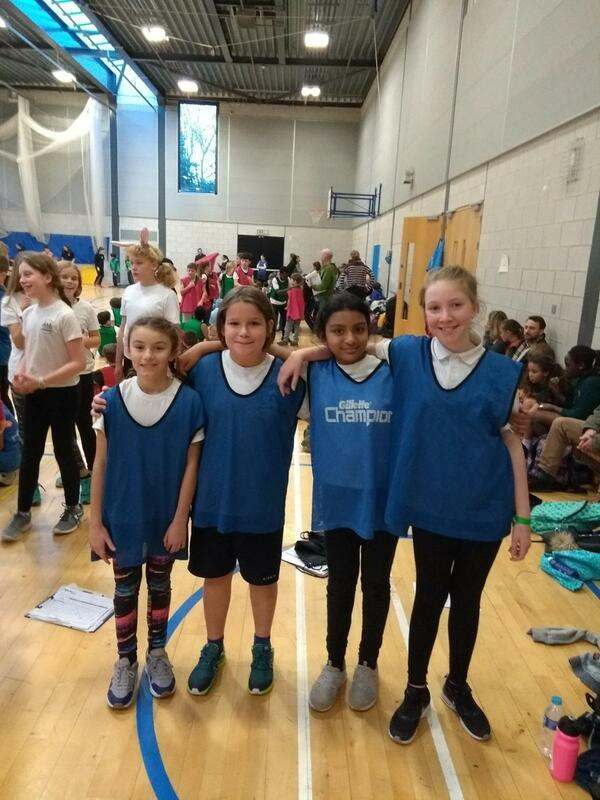 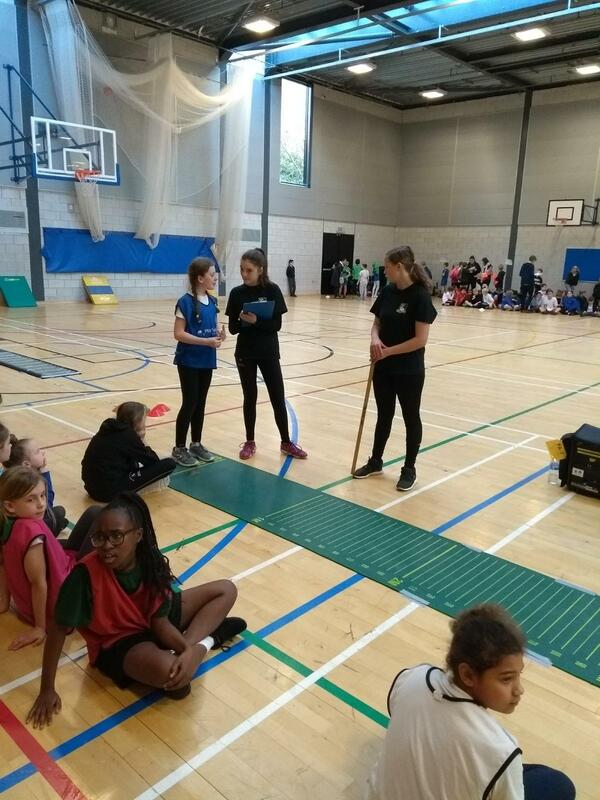 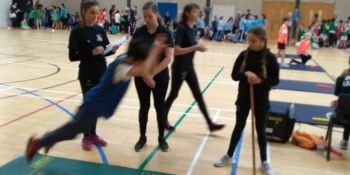 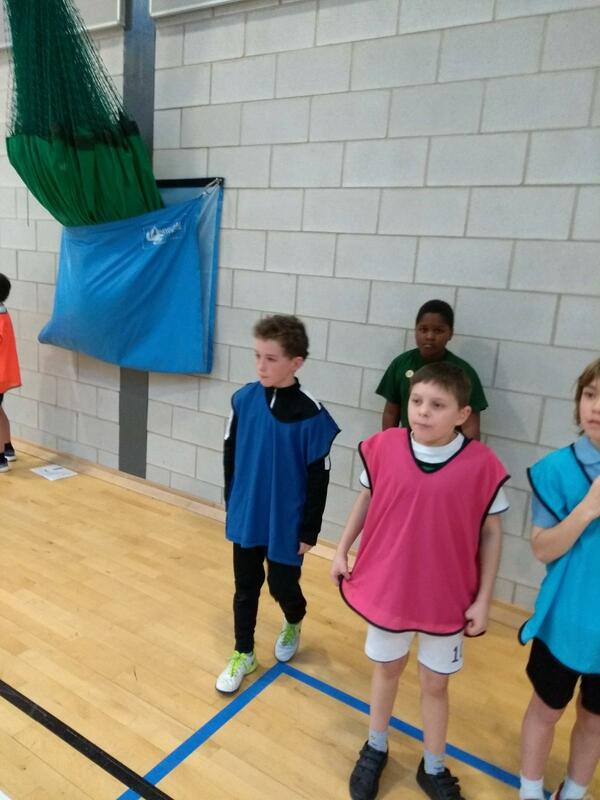 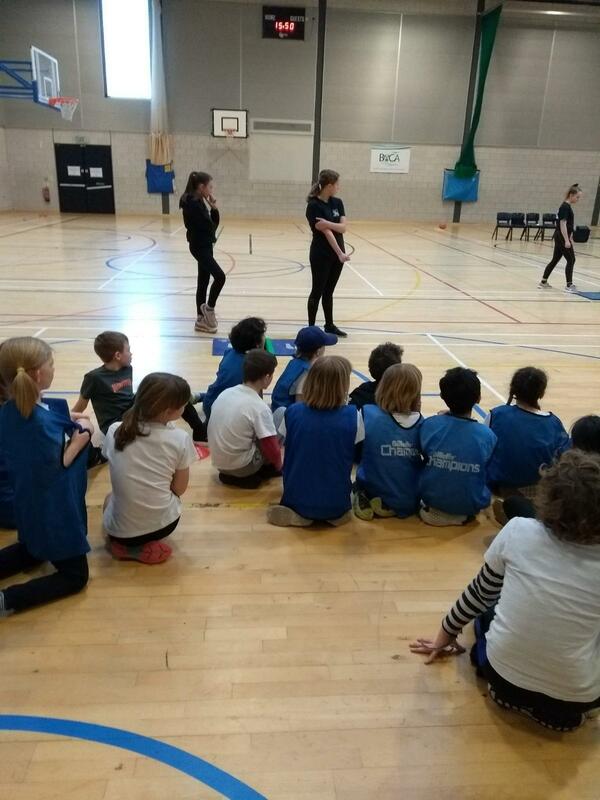 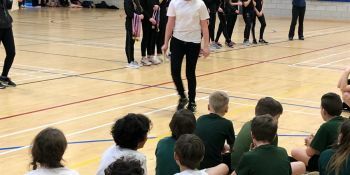 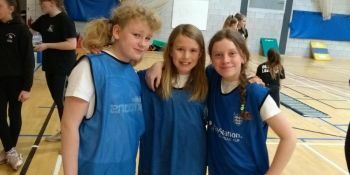 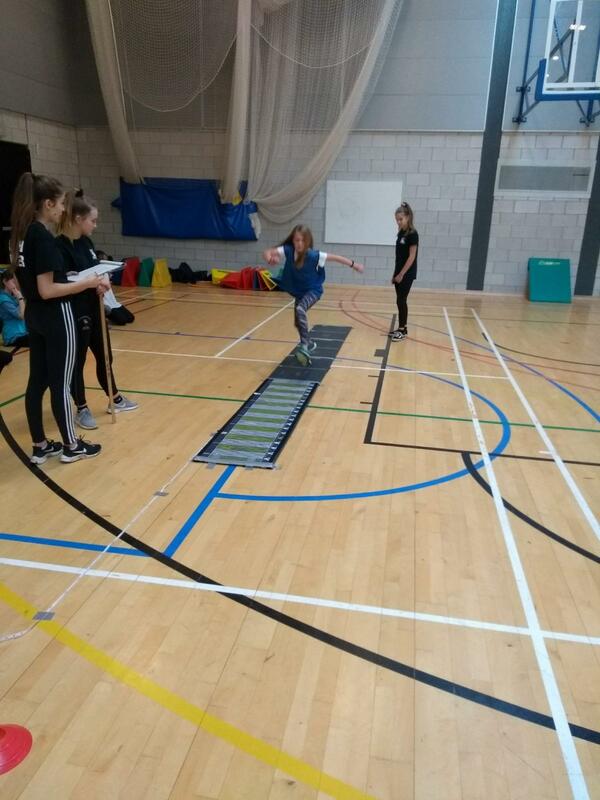 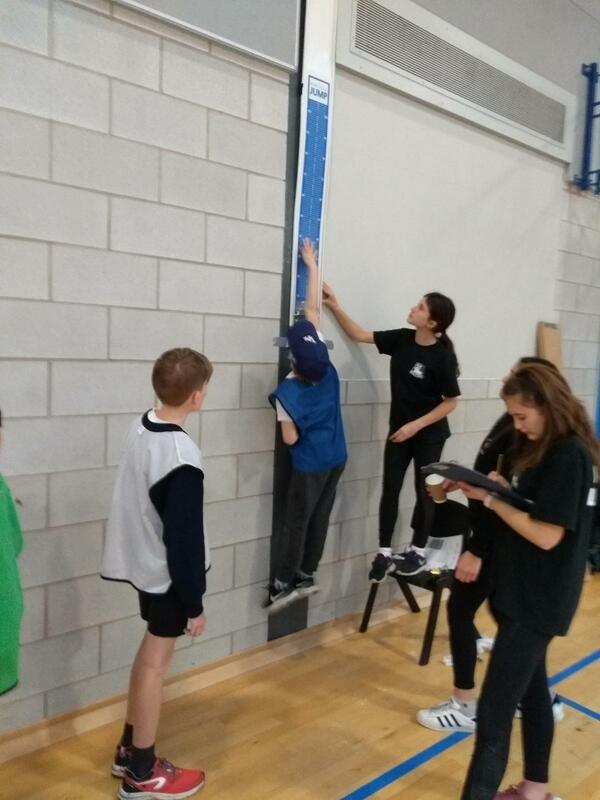 Our St Luke’s team comprising of eleven girls and eleven boys from Years 5 and 6 finished third (out of eight) at the schools indoor athletics competition recently at BACA, Falmer. 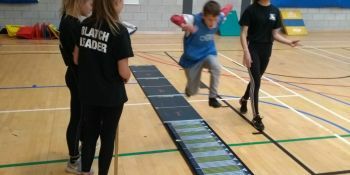 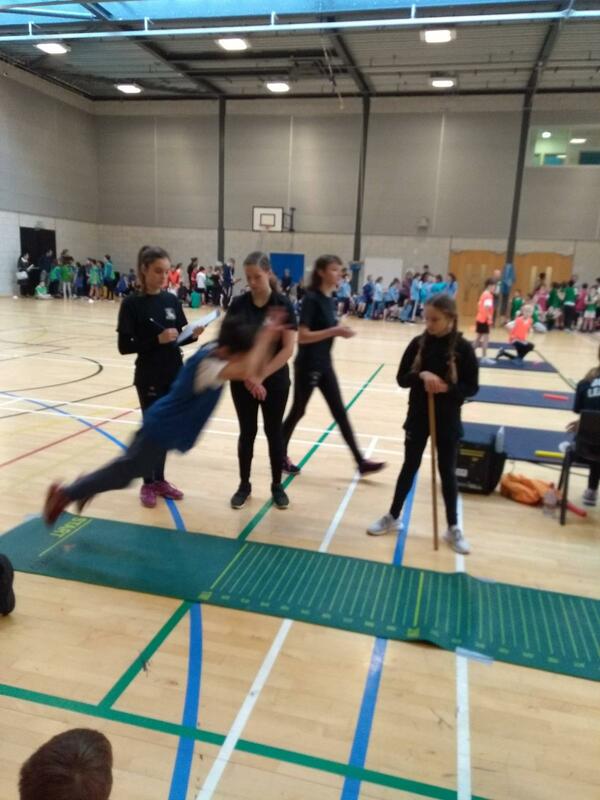 All out athletes competed in at least two track (running) or field (throwing and jumping) events and gave their all. 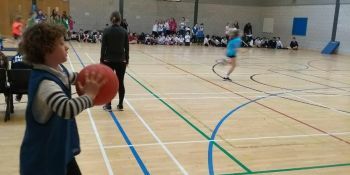 We were especially proud of the fact that we were by far the loudest (and most supportive) team there! 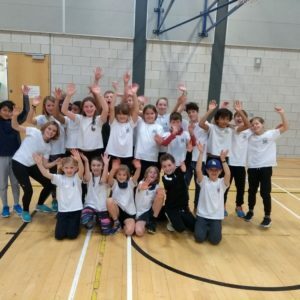 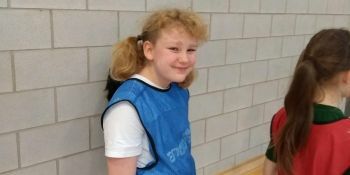 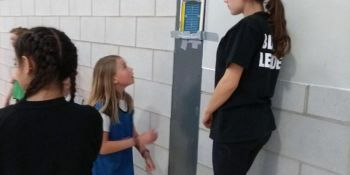 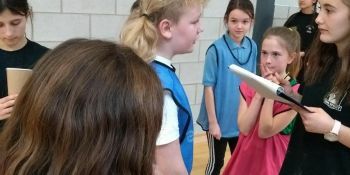 “Hopefully lots of your children might have been bitten by the running bug and would like to do more after school! 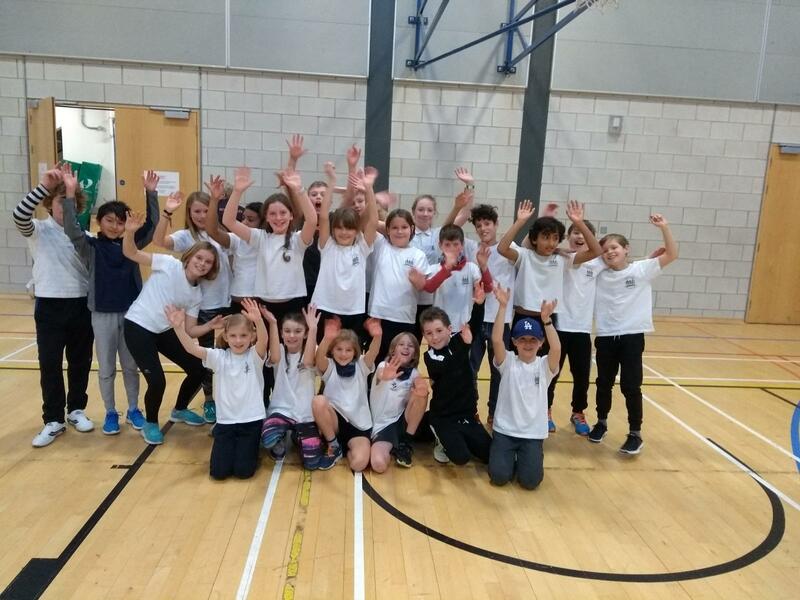 We also now have 2 Free Junior Parkruns in the City – they take place on a Sunday 9am in Hove Park and Preston Park. 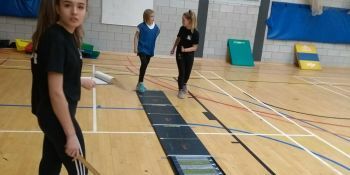 They are both run over 2km.